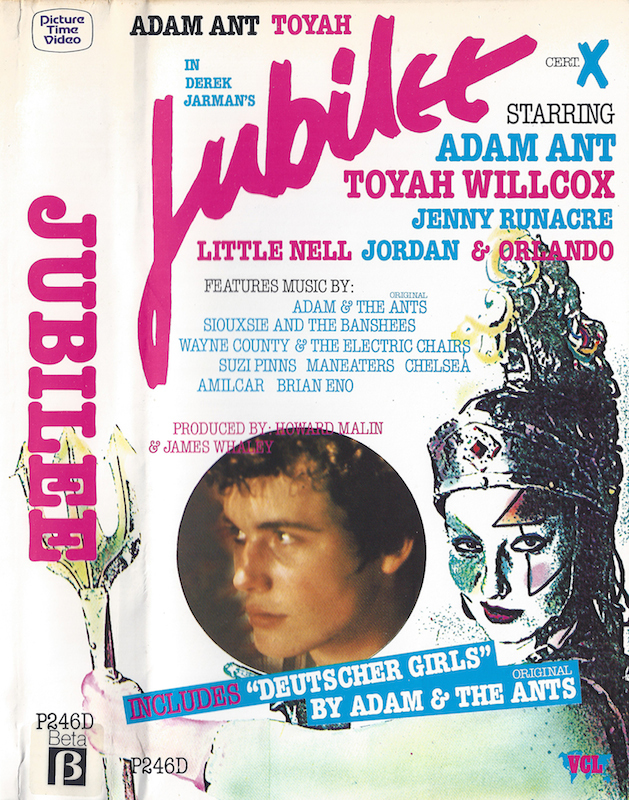 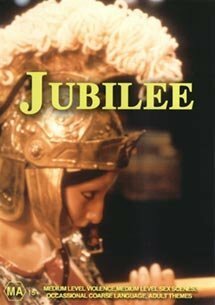 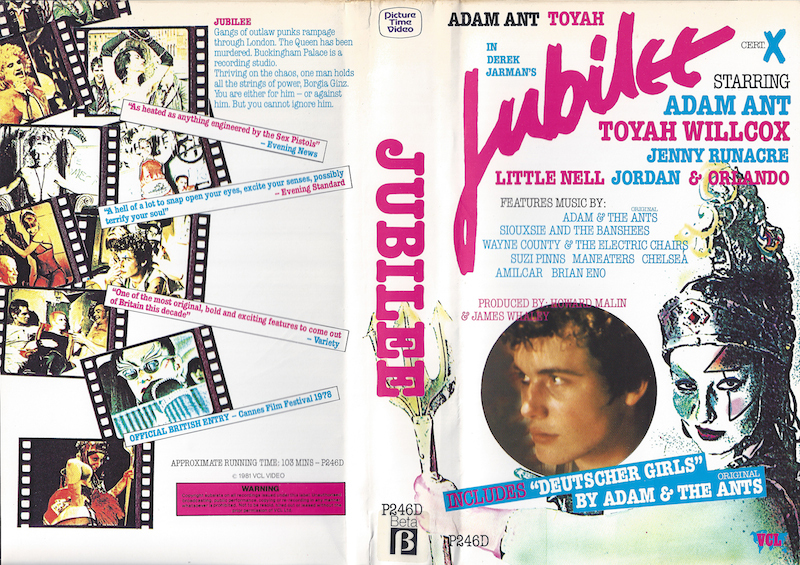 Toyah played the role of pyromaniac ‘Mad’ in Derek Jarman’s cult punk movie jubilee in 1978. 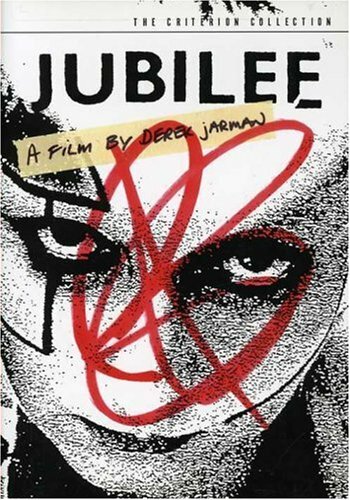 In Jubilee, Queen Elizabeth I (Runacre) is transported forward in time by the occultist John Dee (Richard O’Brien) through the spirit guide Ariel (a character from Shakespeare’s The Tempest). 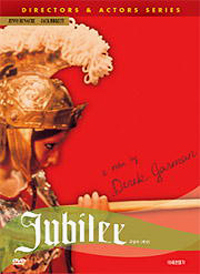 Elizabeth arrives in the shattered Britain of the 1970s.Queen Elizabeth II is dead, killed in an arbitrary mugging, and Elizabeth I moves through the social and physical decay of the city observing the activities of a group of sporadic nihilists, including Amyl Nitrite (Jordan), Bod (Runacre in a dual role), Chaos (Hermine Demoriane), Crabs (Nell Campbell), and Mad (Toyah Willcox).